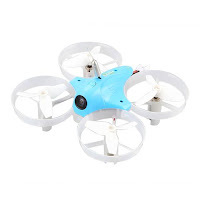 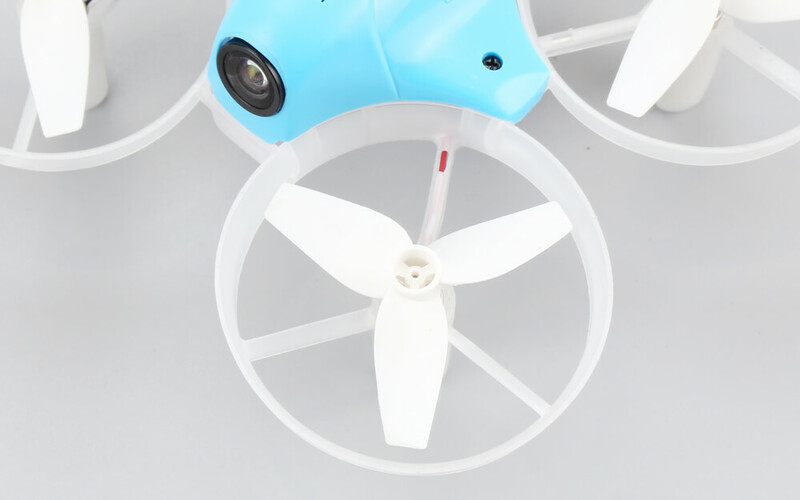 Cheerson unrelieved Cx-95W WIFI FPV mini racing quadcopter. Given the size, this quoadcopter is best suited for indoors and beginners.from the design perspective ti almost looks like furibee -f36. 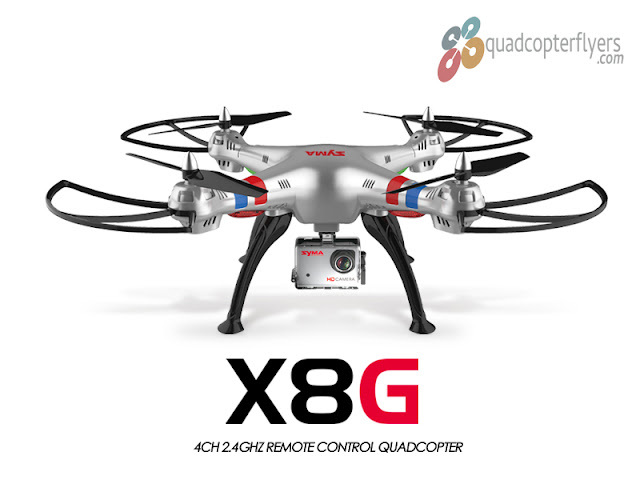 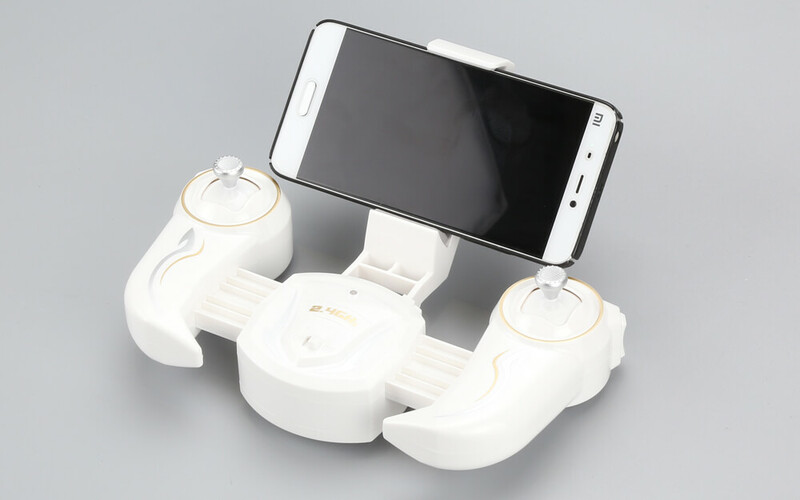 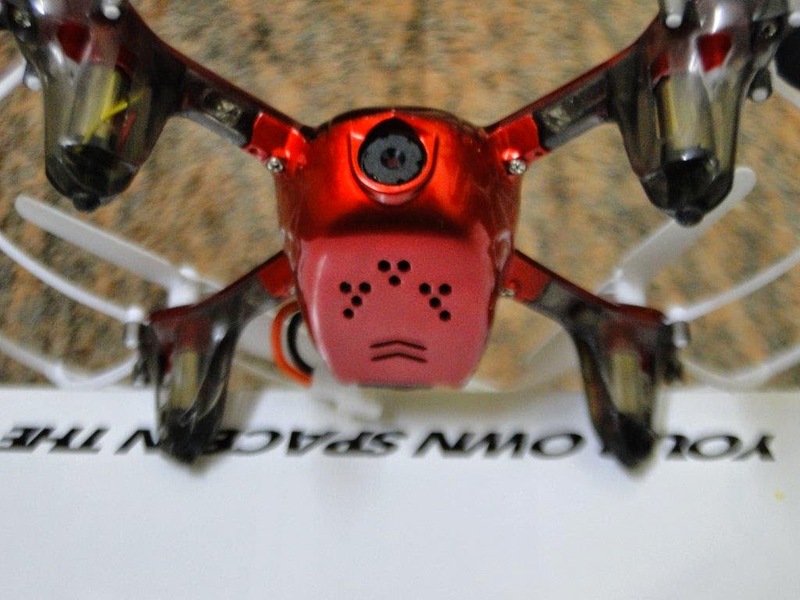 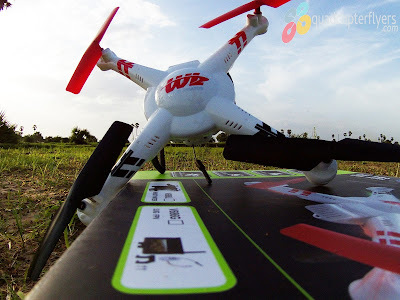 The WiFi connection allows to directly connect to the drone with the smart phone for real time FPV view. 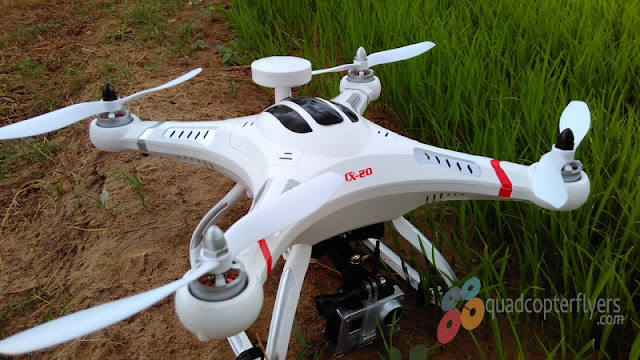 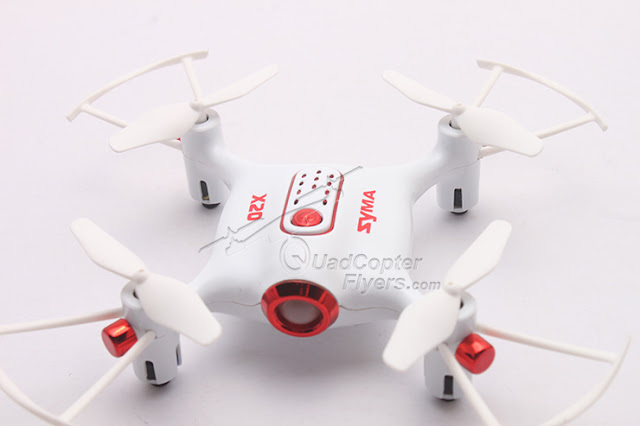 The FPV distance is 30 to 50 meters approximately.Powered by 3.7V 400 Mah lipo battery, Cx-95W is expected to give a flight time of around 5-6 minutes.